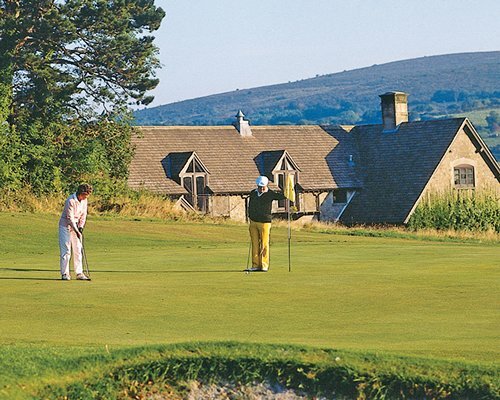 Timeshare at Manor Court is situated in the middle of a PGA Championship golf course on the edge of the Dartmoor National Park. 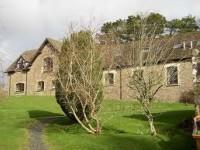 These charming cottages are constructed of Dartmoor granite and all have the comforts of a modern day home. A car is essential to enjoy your holiday at Manor Court, which is situated approximately 23 miles from the nearest coast. 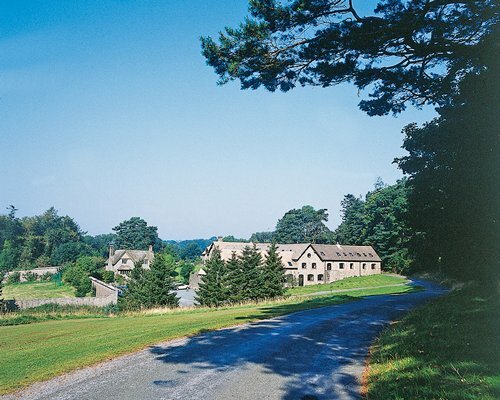 Manor Court Timeshare shares its grounds with the very exclusive Bovey Castle Hotel and restaurant, where advance booking is essential.